Free Root Beer Float @ A&W- Live Now!! 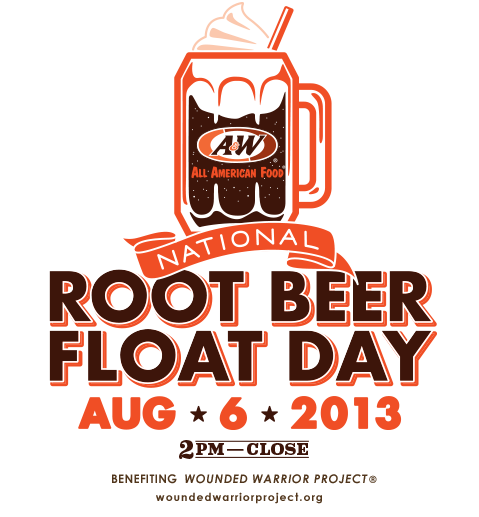 Stop by your local A&W restaurant today from now until closing for a FREE Root Beer float! Offer valid August 6th only. No coupon required.